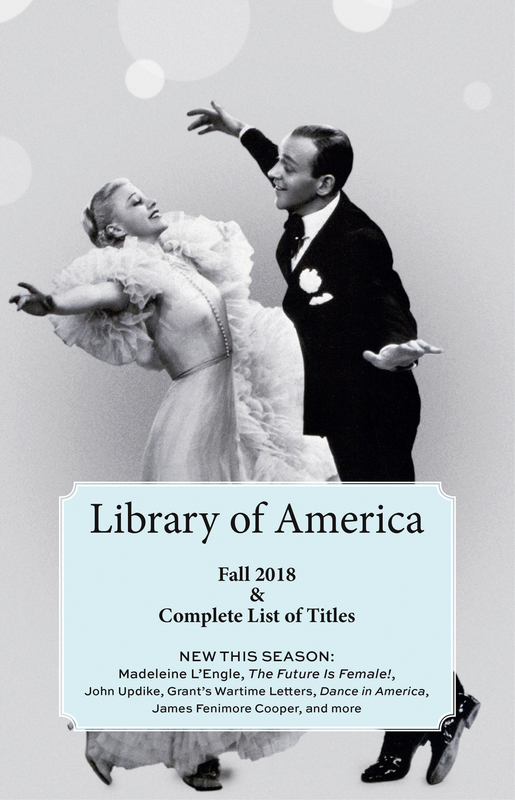 Complete the form to receive Library of America's free catalog and save an additional 10% on your first order! Use this form for US and Canadian addresses only. For other countries, send an e-mail to lists@loa.org with the subject line "Catalog request" and your name and address exactly as it should appear on the mailing label. Provide your e-mail address and you’ll receive a coupon for 10% off your first order, as well as occasional information about new LOA titles. New catalog requests are filled monthly; please allow four to six weeks for delivery of your first catalog.